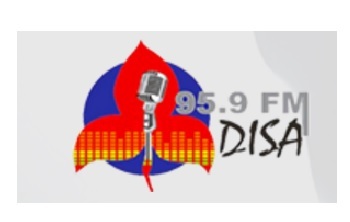 Radio Disa Grabouw Live Streaming Online . It intends to establish a Christian radio station which will bridge the gap between people, with programmes to empower, inform, educate and uplift through teaching the gospel. Radio Disa will broadcast for 24 hours a day . Radio Disa was founded with the sole purpose of preaching the message of reconciliation . It will strive to reconcile our broken and diverse South African rainbow nation and the rest of the world through the message of salvation and the teachings of Christ, the prince of peace and restorer of broken families and communities.